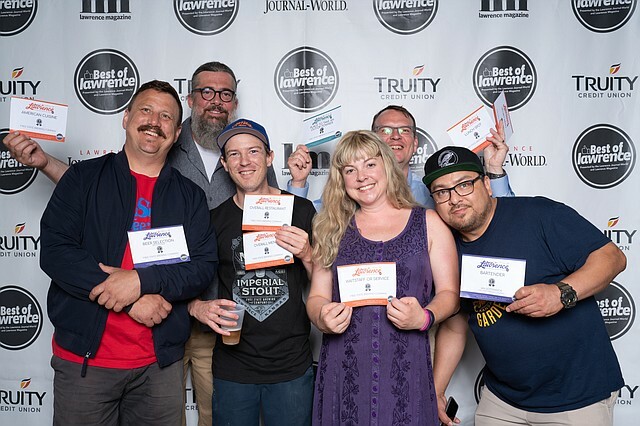 Best of Lawrence 2018: Winners revealed! 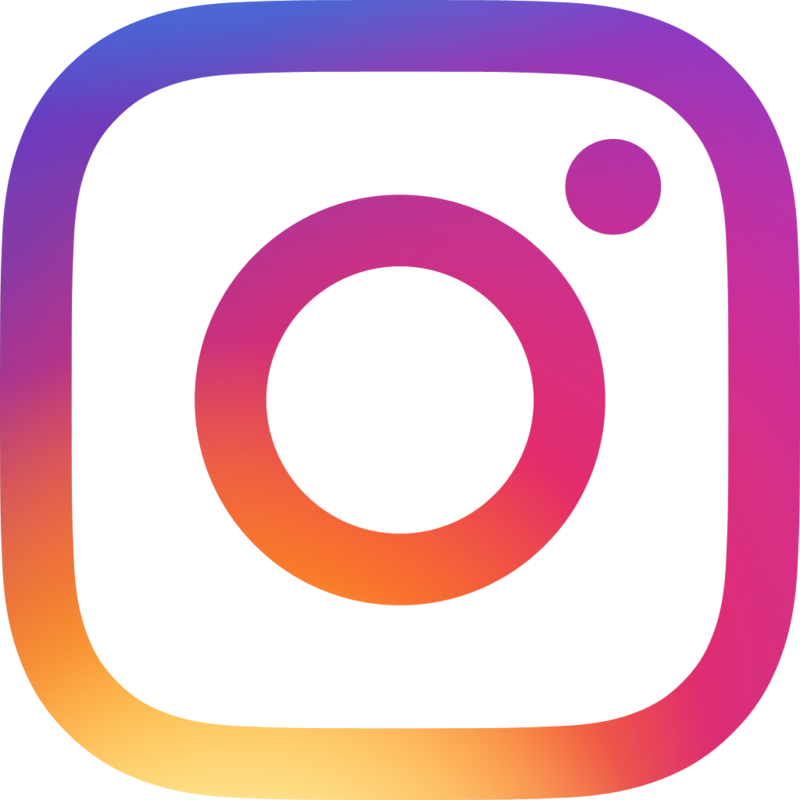 This year’s results are based on online community voting that took place during the entire month of February and included a few new categories not previously represented in past competitions. 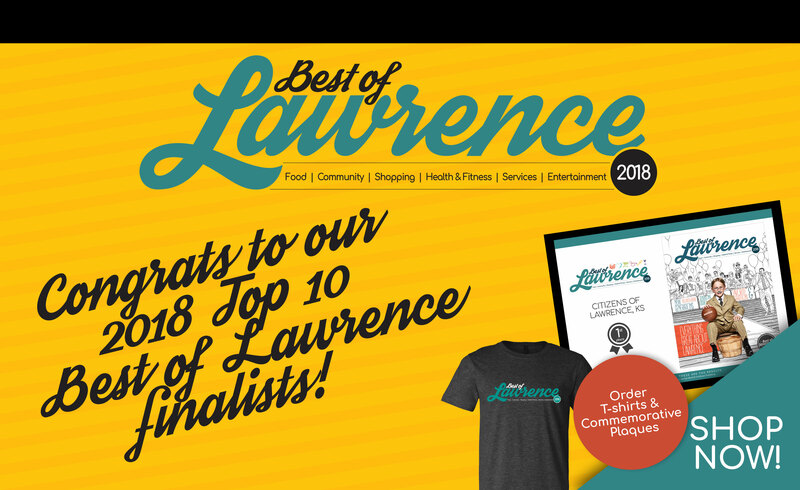 Take a moment to scroll through the Top 10 finishers in each category, and keep an eye out around town for copies of the beautiful Best of Lawrence magazine. 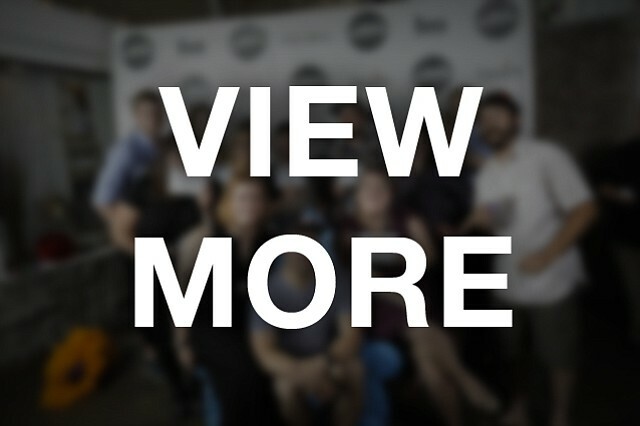 You'll see even more of the people who give this community its unique energy and spirit. 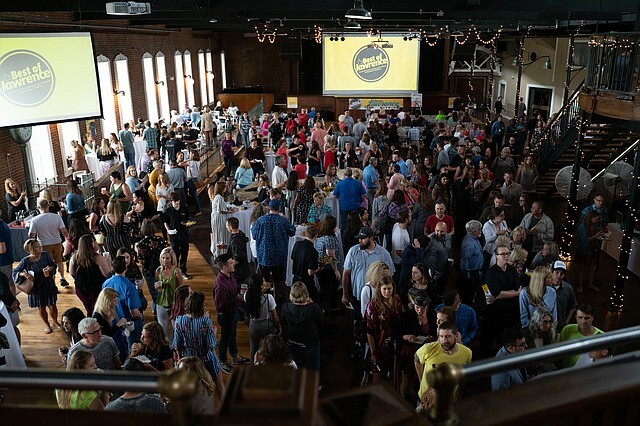 Here’s to the best of Lawrence! 10. Kristie Bowen, KB & Co.
6. Great Harvest Bread Co.
3. Kahn & Associates Inc.
4. Steve's Auto Plaza Body Shop Inc.
2. Lawrence Automotive Diagnostics Inc.
8. D & D Tire Inc.
10. Doug's Auto & Alignment Inc.
7. Apple Tree Homes, Inc.
2. Lynn Electric & Communications Inc.
6. Superior Electric Co. Inc.
4. Greg Springer Handyman, Inc.
8. Apple Tree Homes, Inc.
4. Wyatt Heating & Air Conditioning, Inc.
6. Foxtail Real Estate Co.
2. Stephens Real Estate Inc.
2. San Marco + French Tree Service, LLC. 3. Shamrock Tree Service Inc.
1. Brown's Shoe Fit Co.